Deep learning has recently been used for many art-related activities such as automatic generation of music and pictures. 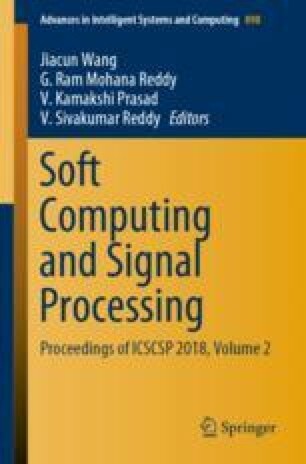 This paper deals with music generation by using raw audio files in the frequency domain using Restricted Boltzmann Machine and Long Short- Term Memory architectures. The work does not use any information about musical structure to aid the learning, instead, it learns from a previous permutation of notes and generates an optimal and pleasant permutation. It also serves as a comparative study for music generation using Long Short-Term Memory and Restricted Boltzmann Machine.